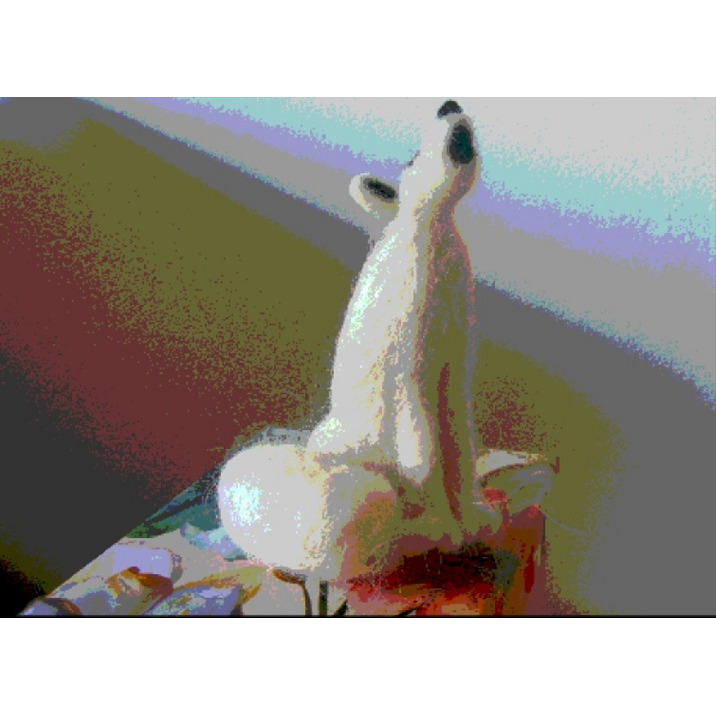 Our Arctic Fox has the most beautiful tail and made from Icelandic wool which sparkles a little, like the snow. There is a Finnish folk story, that a fox in the north is running on the snow, and it sweeping it's tail so much that sparks fly off into the sky which makes the beautiful glow that dances across the sky - the Aurora. All our foxes will be a little different as handmade for each Order.